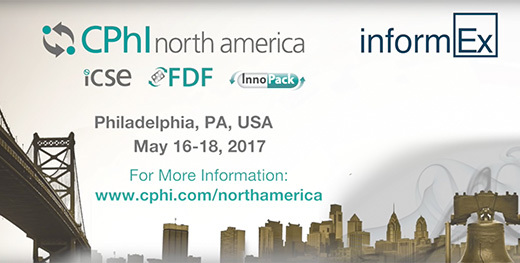 One Source Biopharma will be attending the CPhI North America/InformEx conference May 16-18, 2017. Please join us, along with our partners from XZL Biotech, as we meet to discuss emerging pharmaceutical technologies and solutions. The conference is a great opportunity to develop interactions with inspiring colleagues and a way to attend thought provoking educational sessions. Connect with us- stop by our booth, 2751! As a busy Summer moved into Fall, we have been on the road a lot. 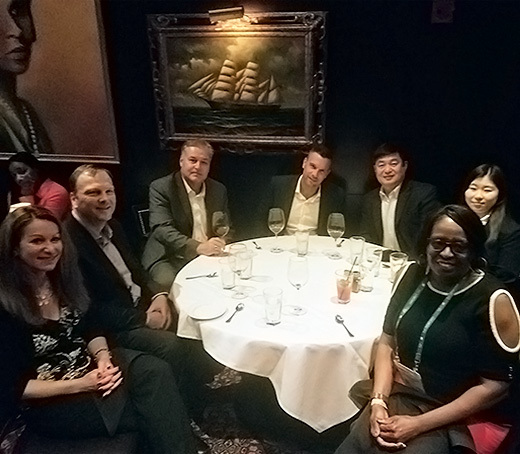 Our NJ team recently received a supplier award for all their hard work. 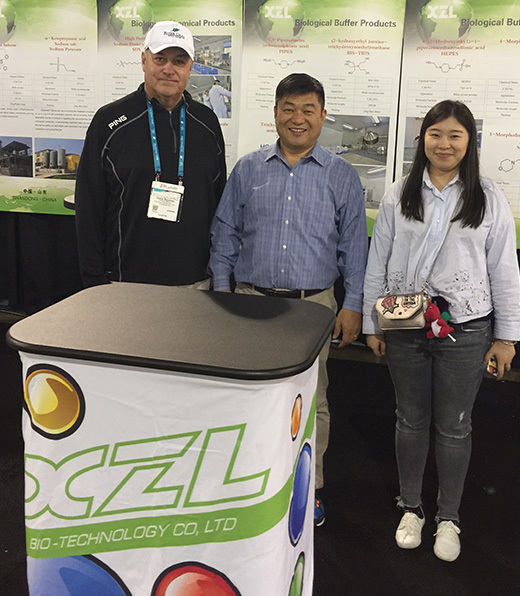 From our Buffalo, NY site, Ozzie Squires attended this year’s CPHI Worldwide. 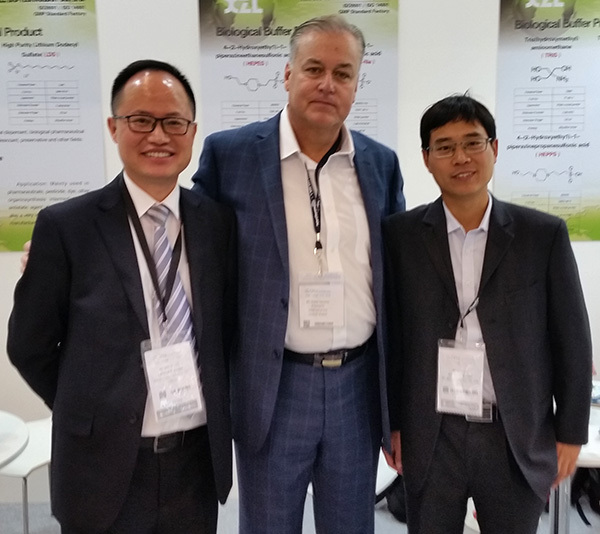 The event took place in Barcelona, Spain and more than 36,000 pharma industry professionals from 150+ countries met to network, working to develop new and existing relationships for 2017. 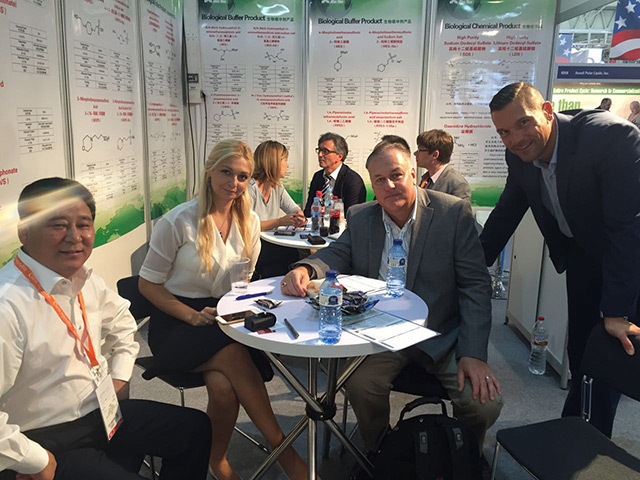 Ozzie Squires meeting with customers at CPHI in Barcelona Spain. 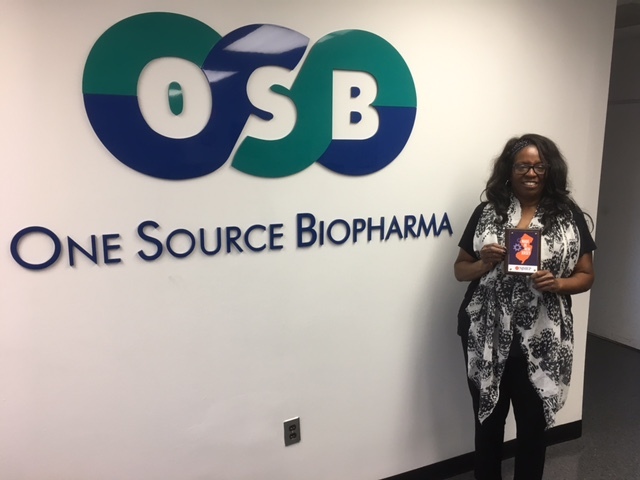 Tracey Lashley at our New Jersey site receiving the supplier award. We at One Source Biopharma, supplier of high quality biochemicals including biological buffers, amino acids and other high purity chemical reagents, are proud to announce that we have launched our new fully responsive, mobile friendly website. 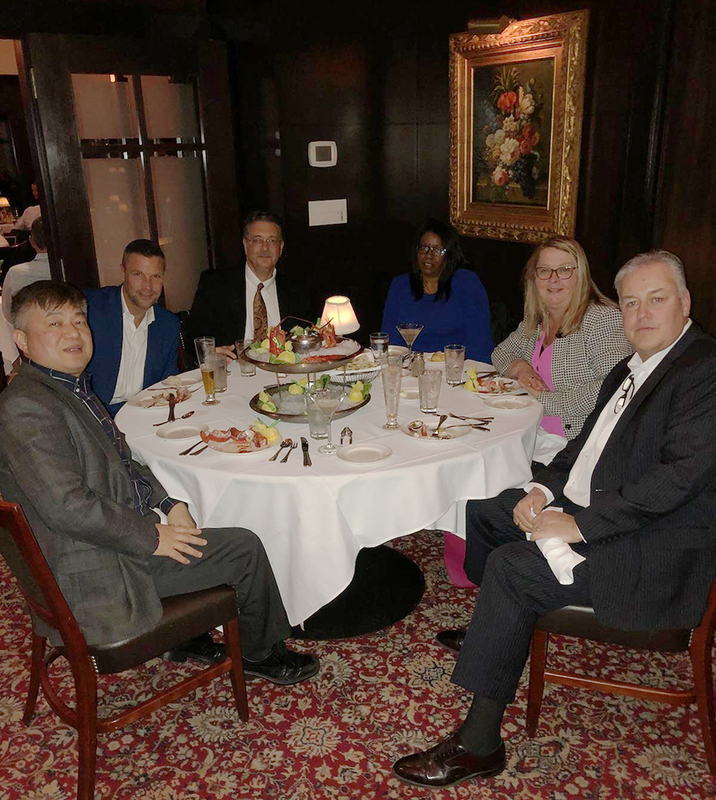 It will be a great tool for our customers and our business, as we continue our commit to supplying the most innovative most reliable, and cost-effective solutions for our customers.